Qmax to 450m3/h, Hmax to 125m, space coupling, similar to Taiko ESC. The SILI ESC pump is an ideal marine centrifugal pump. ESC marine pump is popularly used in marine and offshore industry. 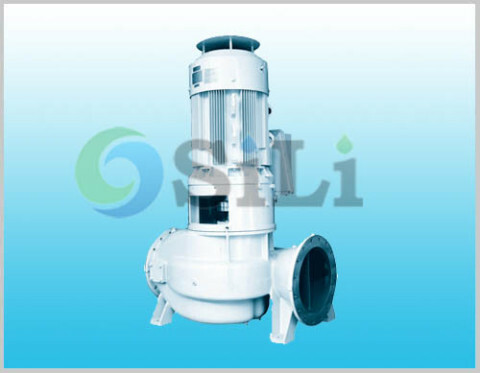 It is a centrifugal water pump with volute casing in vertical construction. And it is single stage, single flow. 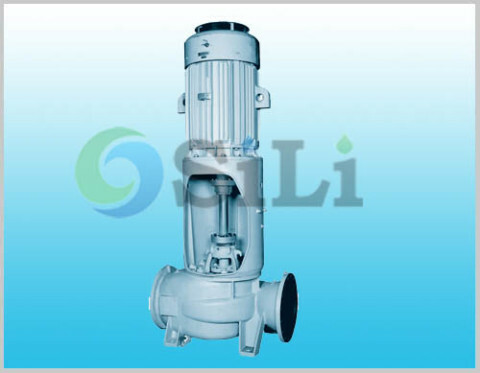 This pump is similar to Taiko EMC pump, with same design, specification and same size. ESC taiko marine pump is suitable liquid for fresh water or sea water with little particle below 70 C degree. ESC centrifugal pump typical application is for fresh and seawater cooling pumps, bilge and ballast pumps, fire-fighting, general service pumps, deck-wash pumps and so on. This pump is in spacer coupling type. ESC Pump APPLICATION: Cooling Fresh Water, Cooling Sea Water, Sea Water Service, bilge & Ballast Ballast, Fire & General Service. CONSTRUCTION: Vertical inline, single stage, single suction. Spacer coupling type. 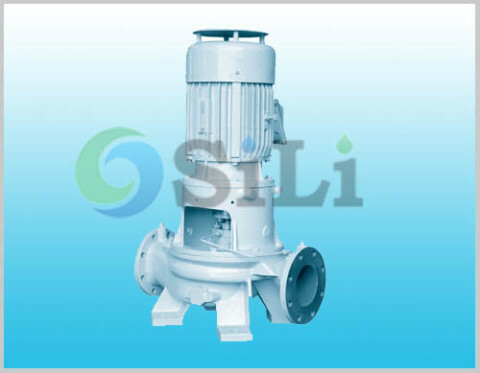 PUMP MATERIAL: Pump casing and cover: cast iron(for fresh water) and bronze(for sea water), pump impeller: bronze, pump shaft: stainless steel, shaft seal: mechanical seal or soft packing seal. MOTOR: in high class and insulation level, TEFC, IEC standard, 50Hz or 60Hz; especially designed for marine and off shore purpose. The ESC centrifugal marine pump is solid casing with spacer coupling, the pump can be disassembled or inspected without removing the motor. There is neither load to the motor bearing nor problem in case of the dry-operation because the pump shaft has an independent bearing. The ESC-type can be used as an automatic self-priming pump by fitting an air ejector. ESC pump is in same desgin and size with Taiko pump. ESC pump spare parts can be also available in our sides. Since it is produced in China, the price for pump and spare will be much competitive. Refer to more pump and its spare parts details from the ESC pump catalogue. Standard pump supply range: pump, coupling, motor, pedestal and standard accessories. Certificate of classification society available: ABS, BV, and CCS. Production time: usually in 55 to 65 days. 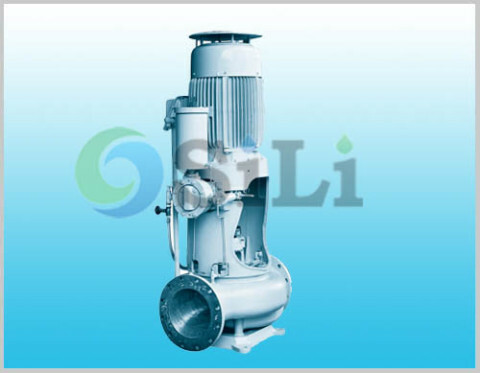 Usage or application: This pump can be use for ballast, cooling, GS, fire-fighting, bilge and so on.